Follow up with us for the latest of our news and events. We make sure to be present in every world scale water related event and we would love to meet you there and offer you a live demo. So keep an eye on this space. To maintain a healthy livestock in your aquarium, you should be testing periodically for many parameters in the water. 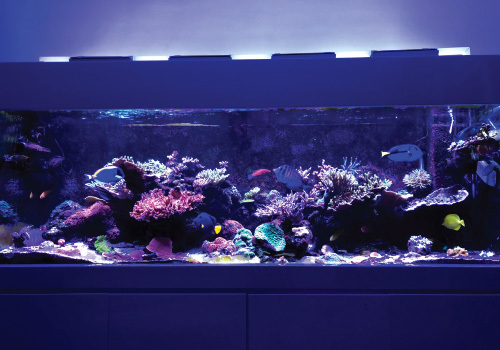 Aquarists have become more conscious of the importance of maintaining water quality. The ReefBot does the job precisely with the same amount of care and reliability experienced reefers do. 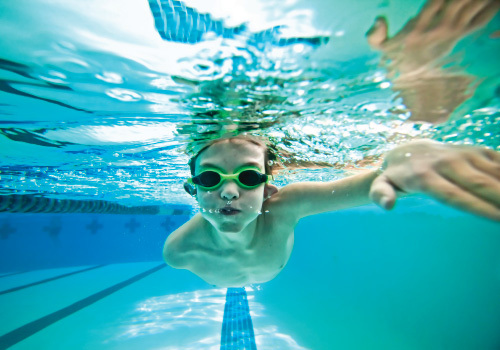 Testing your pool multiple times a week is important to maintain suitable water balance and certain parameter levels to ensure swimmer comfort. The ReefBot will make sure that all levels are balanced with proper and scheduled testing in order to achieve adequate and well-adjusted environment. 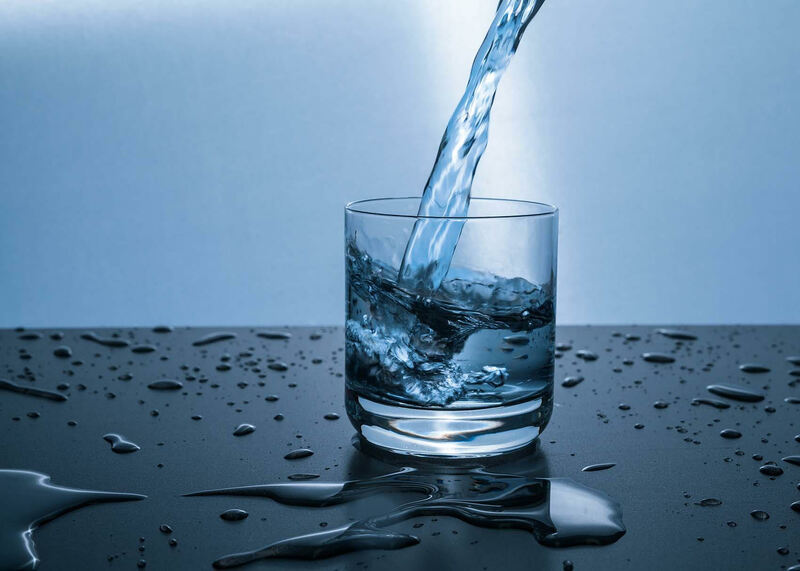 Tap water and water tanks also need to be healthy for everyday use and their chemicals need monitoring. The ReefBot also serves as a water tester for the tanks and helps discover unbalance in the water’s components.